The ascorbyl palmitatre palmitate form of vitamin C is stored in the lipid cell membrane, providing a ready store of this essential nutrient. 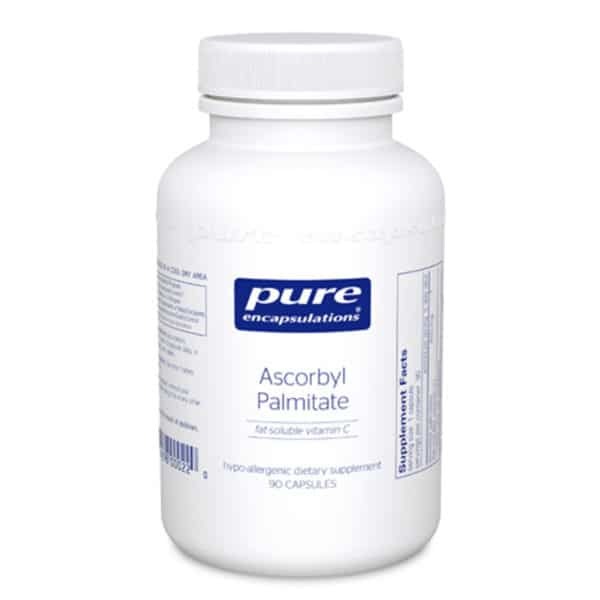 Ascorbyl Palmitate is a highly bio-available, fat- soluble derivative of ascorbic acid. 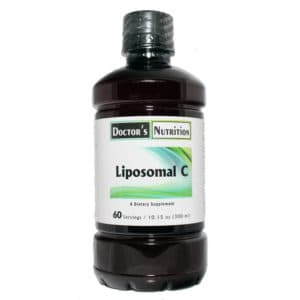 It possesses all the benefits of vitamin C, but, unlike the water-soluble form, is able to be stored in the lipid cell membrane until the body is ready to put it to use. Vitamin C offers a wide range of support for the human body. It is a potent antioxidant and free radical scavenger. It supports the body by enhancing defense system cell activity. It is essential for the formation and maintenance of intercellular ground substance and collagen. Vitamin C aids in the absorption of iron and the formation of red blood cells and converts folic acid to active folinic acid. It maintains healthy histamine release and supports lymphocyte formation. Vitamin C is also required for the synthesis of carnitine and steroids. 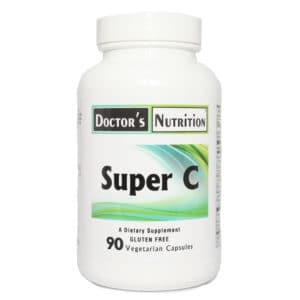 Vitamin C, one of the most potent dietary antioxidants, provides optimal nutritional support to all the physiological functions, including, notably, vascular and capillary integrity in support of the circulatory system. Suggested Use: 1-2 capsules per day, in divided doses, with meals unless otherwise instructed by your health care professional. 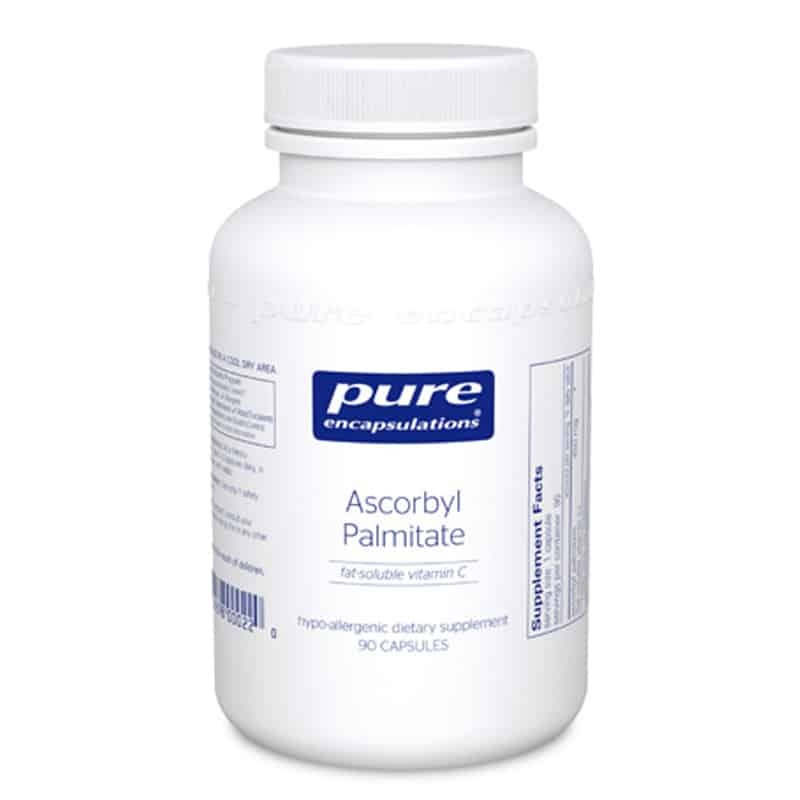 Each Vegetable Capsule Contains: Ascorbyl palmitate: 450 mg.